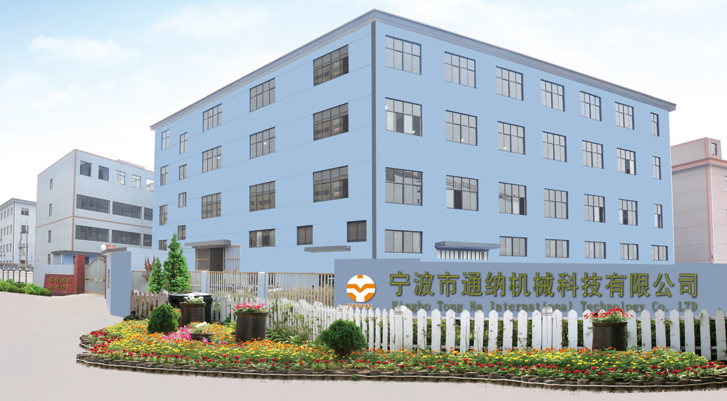 Fenghua City General Standard Components Factory was established in 1998, the earliest is now a registered capital of 2.5 million yuan, registered in Yuelin street eastern suburb of Fenghua development zone (zhongshan east road No. 968), is a professional research and development, production, sales, bolt, nut products high strength fasteners. Factory is located in the southeast coast of Zhejiang province, eastern suburb of Fenghua development zone, 20 km away from Ningbo airport, port 50 kilometers, the transportation is convenient, beautiful environment. Company has passed the ISO/TS 16949 international certification. Our factory mainly produces automobile and motorcycle standard and non standard parts, wheel nuts and bolts, flange nuts and bolts, stamping parts and accessory tools, etc. Products mainly include: wheel bolts, flange bolts; Tire nuts, flange nuts, square nuts, hex nut, welding nut, nylon self-locking nut, stamping parts and so on. Our factory introduce four work, six work and advanced cold pier molding machine 20 units, designed to play mini, car tire cap, 100,000 pieces of finished product. Automobile standard parts 10 tons, annual production capacity of 4000 tons. Products strict implementation of GB national standard, the German DIN standards, Q automobile standard, ANSI American standard, British standard BS, and has passed the ISO16949 international quality certification, with strict quality management system and quality assurance ability. Welcome to telephone to inquire. Our company is the domestic several vehicle makers the first level of suppliers production of CNC machining, plastic products, spring products.